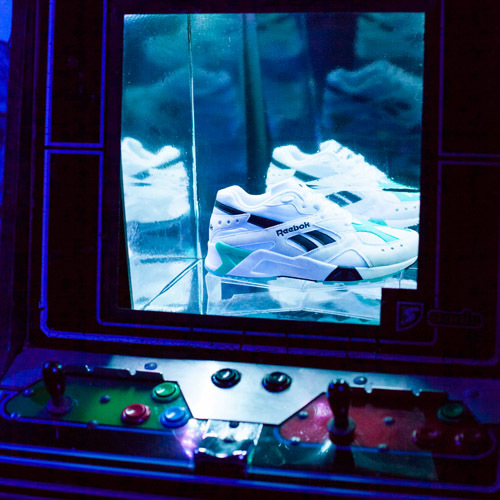 PS21 | We turned Reebok's showroom into a co-creation hub. 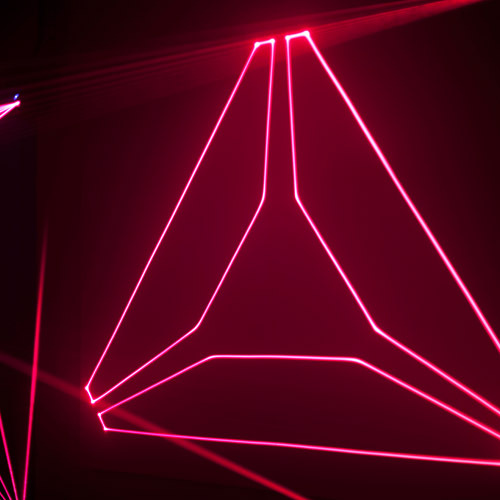 A project that redesigns the brand space role as a spotlight creator. 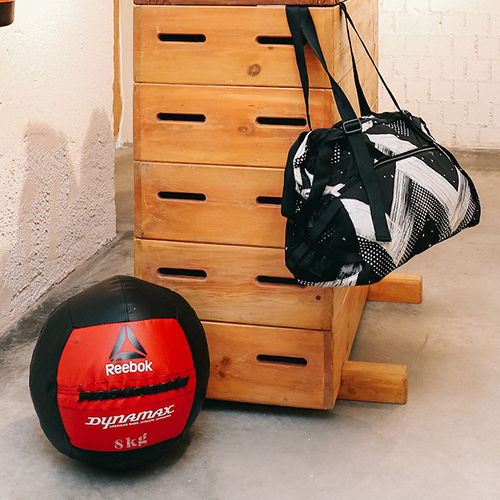 After years sharing showroom with other brands, Reebok detected the need and opportunity to have its own brand space. They needed an annual activation of the space proposal with means and influencers and contacted us to set the project in motion. We started trends research analyzing how sportswear brands design their products through experiences. After this immersion, together with Reebok’s team we designed an activation plan that redefined the role and workflow of their PR team. However, we saw the opportunity to develop an even more ambitious project. 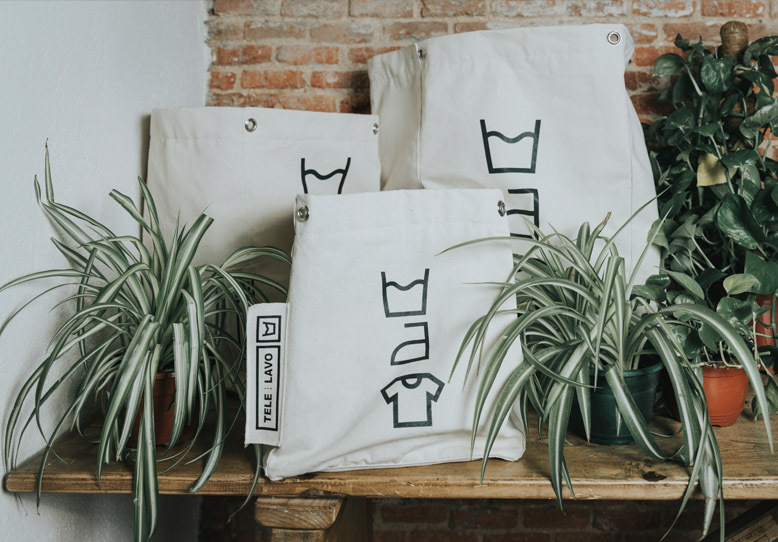 We made tangible the brand’s mantra “Be more human” and redefined the way people experiences Reebook products in their brand space. We designed a new concept and a new brand for the space, with a new retail experience, that evolves and adapts according to the three key elements of Reebok’s brand: physical, emotional and social dimensions of the human being. Media and influencers are connected with brands and companies just as amplifiers or human-display. 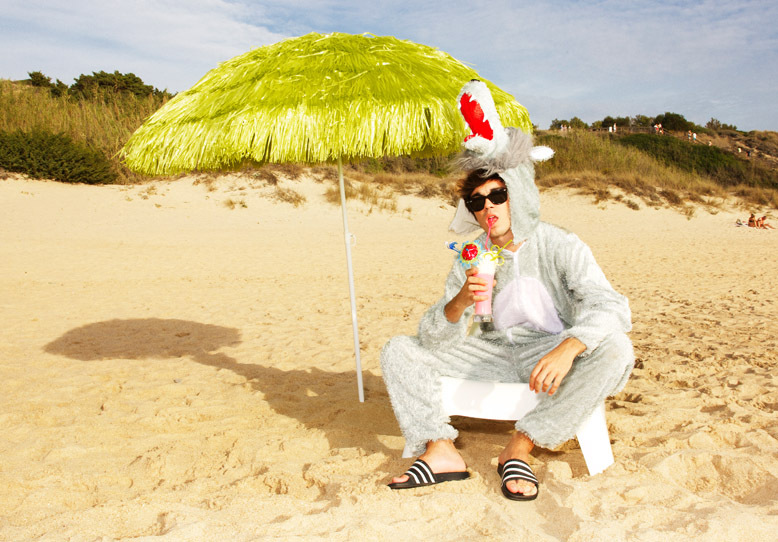 PR departments are currently event producers or showrooms. Whereas PR departments pay journalists and influencers to tell stories about their brands, new publishers integrate in its models opinion leaders to create together the stories that both of them want to share. 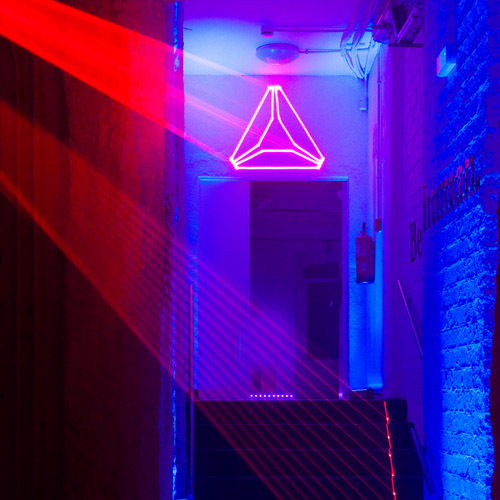 Reebok brand space became Reebok Human Lab: a vivid and collaborative hub where along with artists, creators and experts, we design experiences that make real Reebok's essence to interact with the products on another level. We re-designed the new space, its proposal, its brand, and of course, its activation and amplification plan. 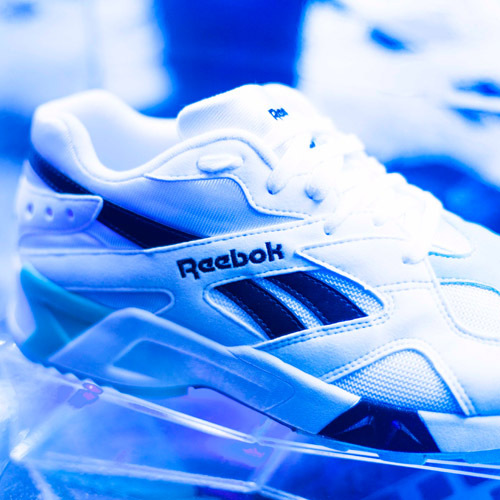 Moreover, we redefined the relationship between PS21 and Reebok's team, working together with a multidisciplinary team that defines experiences that focus on the product and that are capable to tell stories through media and influencers. 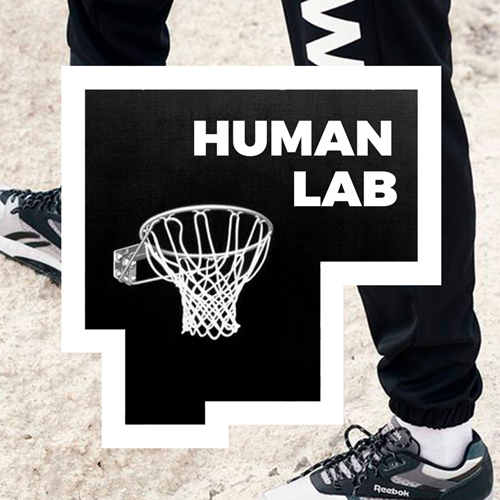 Reebok Human Lab has become a hotspot in Madrid, a meeting point for influencers and media. We managed to overcome the total media audience goal in a 392%, in addition to overcome all the interaction goals with the brand. Thus, we achieved to generate a ROI that multiplied by 54 our investment. 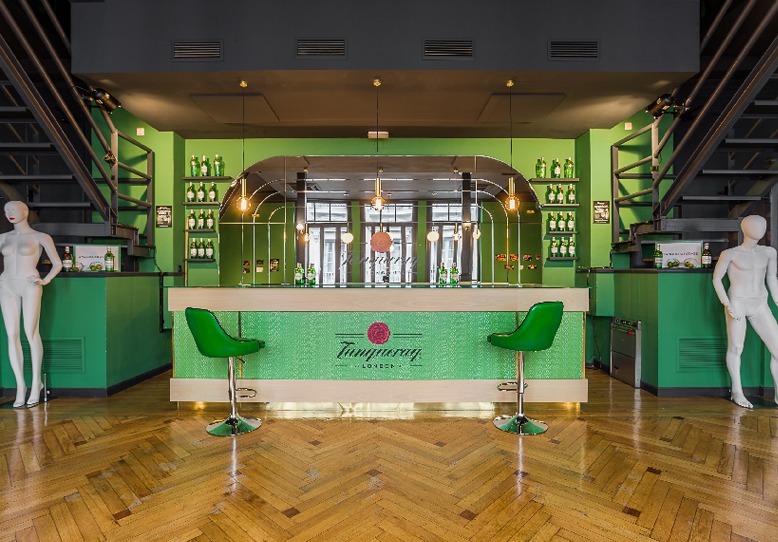 Tanqueray: the cultural agent that restored Teatro Infanta Isabel.